Welcome to our virtual reality demo. For best results in 3d you will require a phone that supports HTML5, and you will need a Google Cardboard or similar headset viewing device. 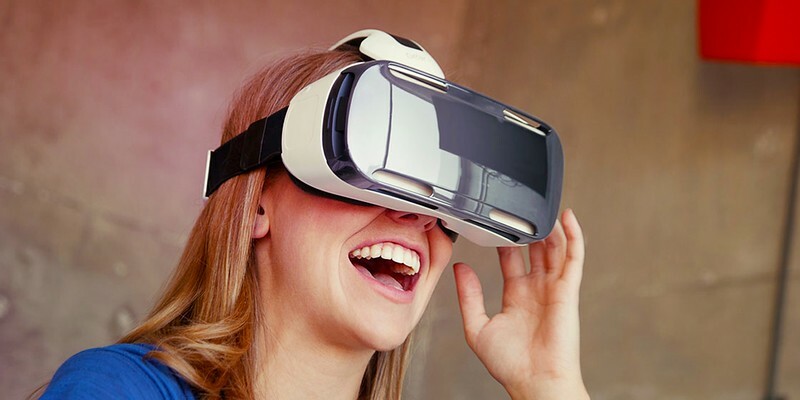 It will also work with an Oculus Rift, HTC Vive or a Samsung Gear VR device. Only this way will you be able to view the content as true virtual reality. 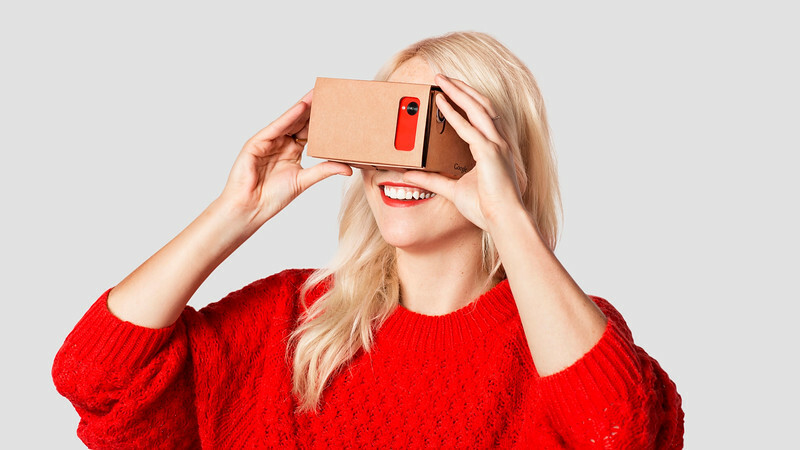 Google Cardboard viewing devices are very cheap ($5 or less) Although a plastic $20 one is a good investment. What a great way to show off your project! If you have a phone, load this website into your phone, tap the image below, set it to glasses mode and insert your phone into your viewer.